Blueprint texture that you can download for free. Create technical architectural plan effect using this sketch texture. You can use this technical drawing texture as blueprint background for your images. Free blueprint background for Photoshop. The draft sketch texture has also realistic blueprint text effects. Download this pencil sketch texture for free and use it to create drawing effects in Photoshop. This free sketch texture can be used as overlay for your image. Creating drawings and sketch effects in Photoshop is really easy with this texture. Blueprint texture free background. Download for free the big size image around 2600x1800px. This blueprint pattern is great as background for your blueprint drawings. Blueprint texture that you can download for free. If you are looking for a blueprint background for Photoshop you can use our image for free. This is a technical drawing background made in Photoshop with blueprint brushes. You can use this free background to create sketch, technical drawing, architectural plan, drafts and other print effects. Make a photo look like a blueprint in Photoshop using this free background sketch texture. Da Vinci sketch texture made in Photoshop using the master hand drawn sketches. The drawings of Leonardo da Vinci contain sketch illustrations and writings. You can use this vintage sketch background in all kinds of personal and commercial projects. You can easily create davinci sketch style in Photoshop using your own photo. Download the vintage master sketch drawing texture for free and use in your artworks. Vintage paper textures are really useful resources for graphic designers. Create pencil drawing effect in Photoshop using this sketch texture. This is a sketch transparent mask PNG image that you can use in Photoshop. Add your image over the sketch mask and right click on the image to create Clipping Mask. You will create a realistic Photoshop pencil sketch effect in just a few seconds. 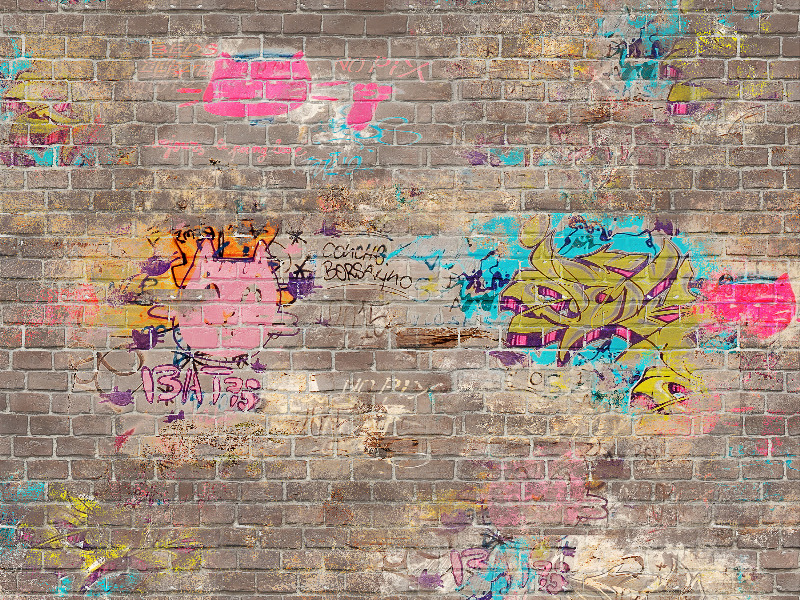 Graffiti text on a painted metal container texture that you can download for free. This is a urban street art spray painted wall made with cool graffiti font. You can use for free this free graffiti texture in Photoshop or any graphic design project. Urban art is a style of art that relates to cities and city life. Graffiti are writing or drawings that have been scribbled, scratched, or painted illicitly on a wall or other surface, often within public view. Usually the graffiti artists paint with spray on any surface like city street walls, houses, industrial buildings, etc. Vintage sketch texture that you can download for free. This is an old paper texture with sketch drawings, writings and illustrations. The old texts are the writings of the master Leonardo da Vinci. Leonardo da Vinci was an Italian Renaissance polymath whose areas of interest included invention, painting, sculpting, architecture, science, music, mathematics, engineering, literature, anatomy, geology, astronomy, botany, writing, history, and cartography. You can use this vintage old manuscript texture to create backgrounds for sketch photo effects made in Photoshop. You can combine multiple paper textures with stains and other effects to create realistic old manuscript effects.